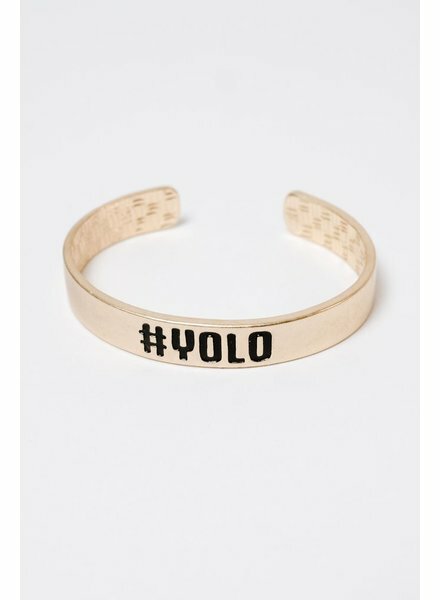 Gold-tone cuff with hashtag logo and yolo print. 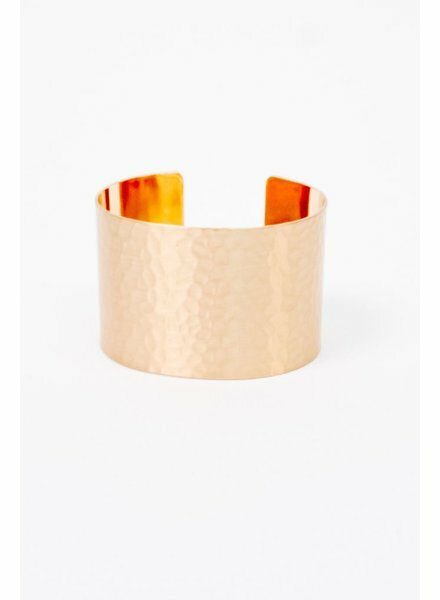 Gold-tone hammered cuff bracelet. Measures 1.5 inches wide. One size. 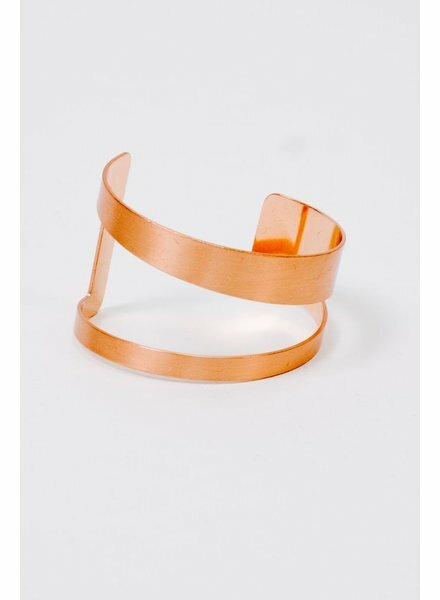 Rose gold-tone cutout cuff bracelet. One size. 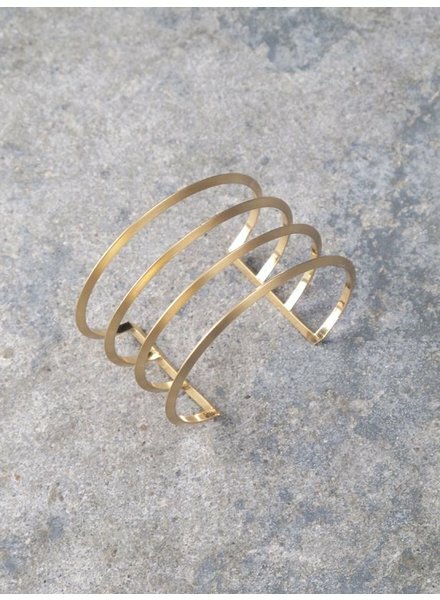 Simple 4 band brushed gold metal cuff. Meauseres 2” in height. 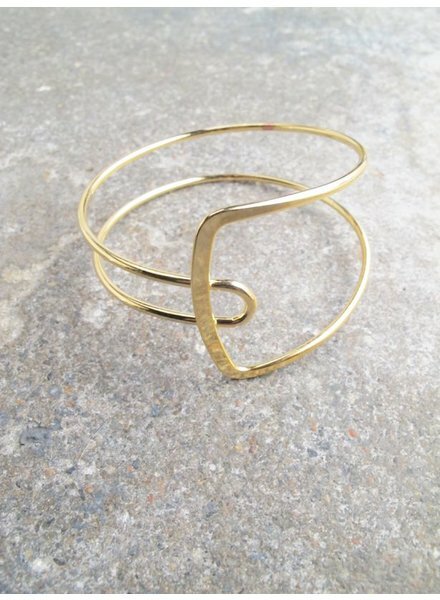 Geometric style adjustable cuff bracelet. Available in shiny silver and gold. 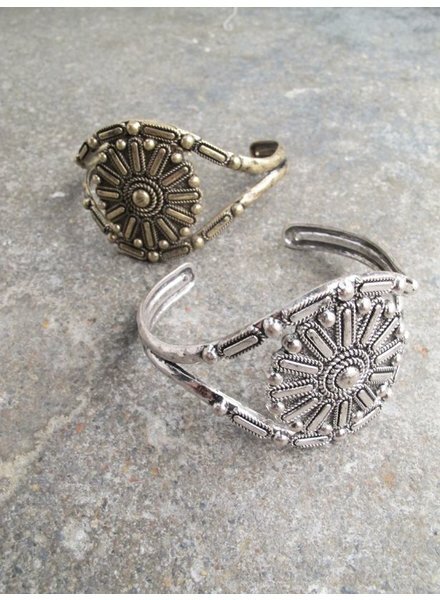 Bohemian style adjustable cuff bracelet. Available in silver and gold. 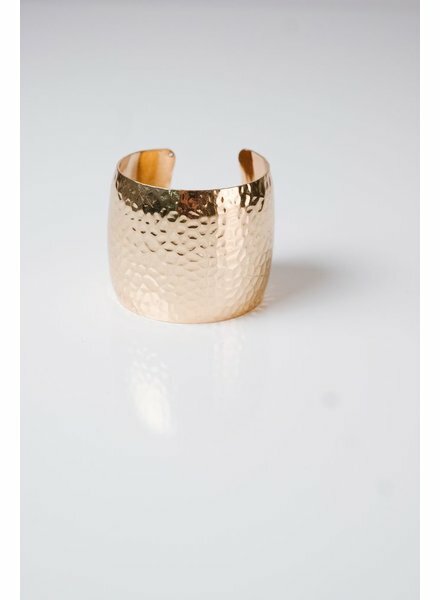 Textured metal bubble cuff bracelet. Available in silver and gold. 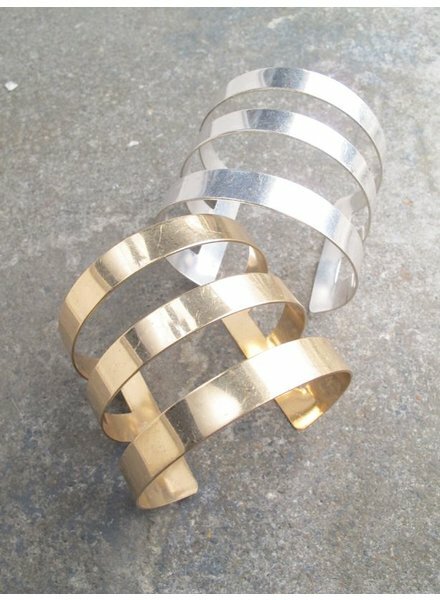 Triple open bar design metal cuff bracelet. Availble in brushed silver or gold. 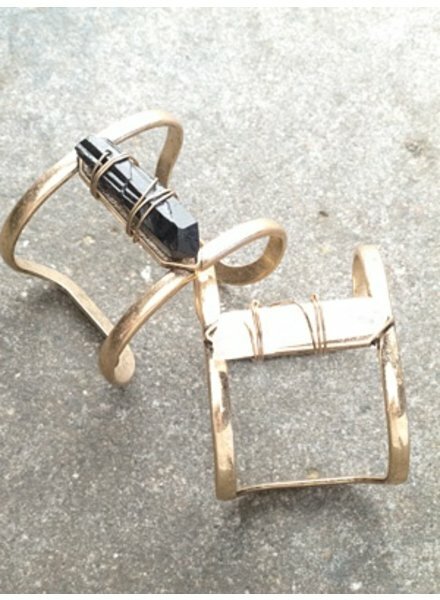 Raw stone on a double antiqued gold cuff. Adjustable to fit wrist. 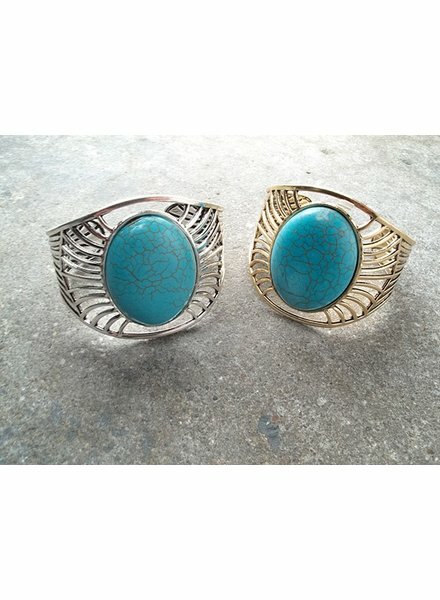 Gold or silver cuff with turquoise center stone. 2" wide.